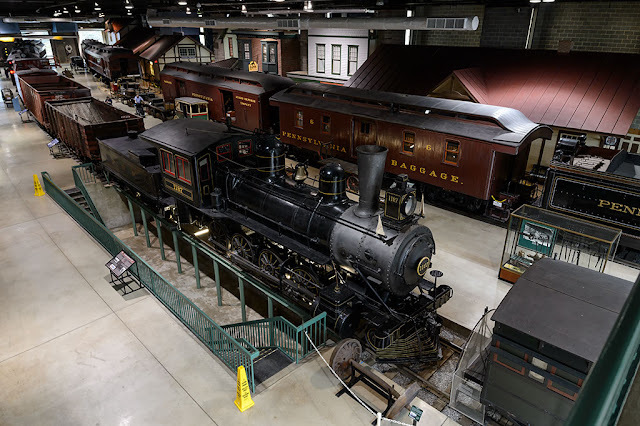 In 1995 the museum's indoor exhibit was expanded to its current size of over 100,000 square feet. 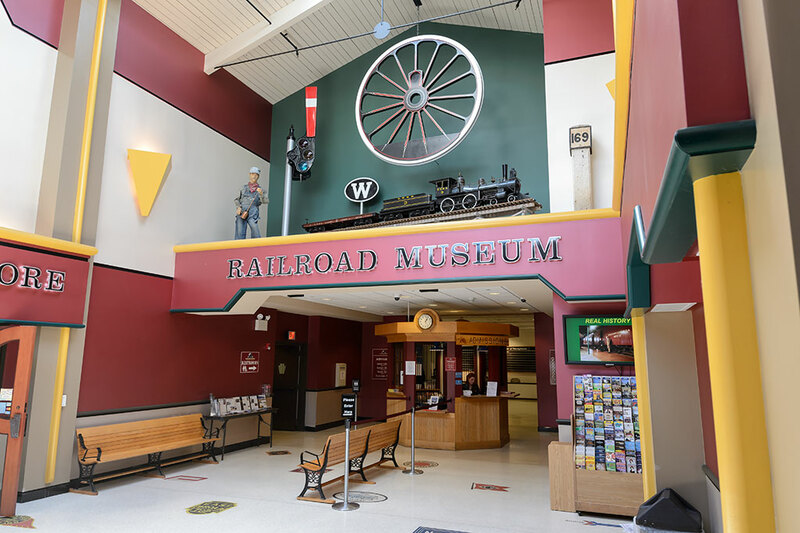 A new entrance and gift shop was added in 2007. 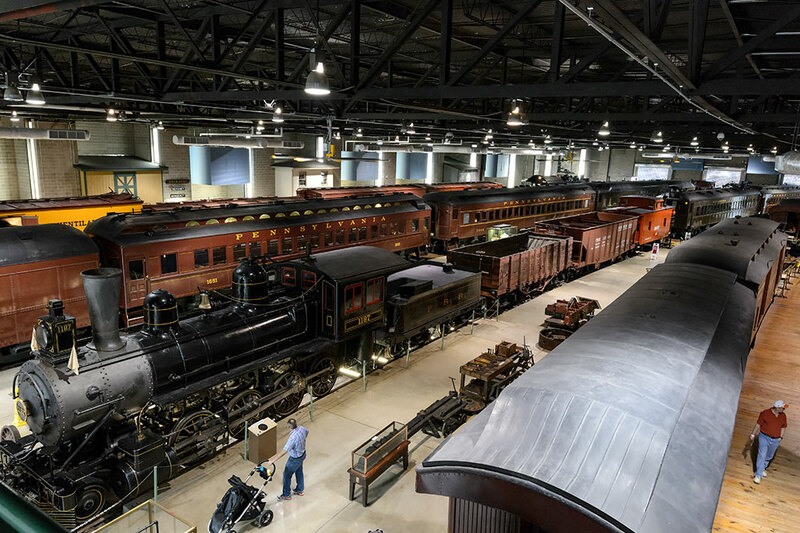 From the second floor you can access the observation walkway which gives you a great view of the entire indoor collection. 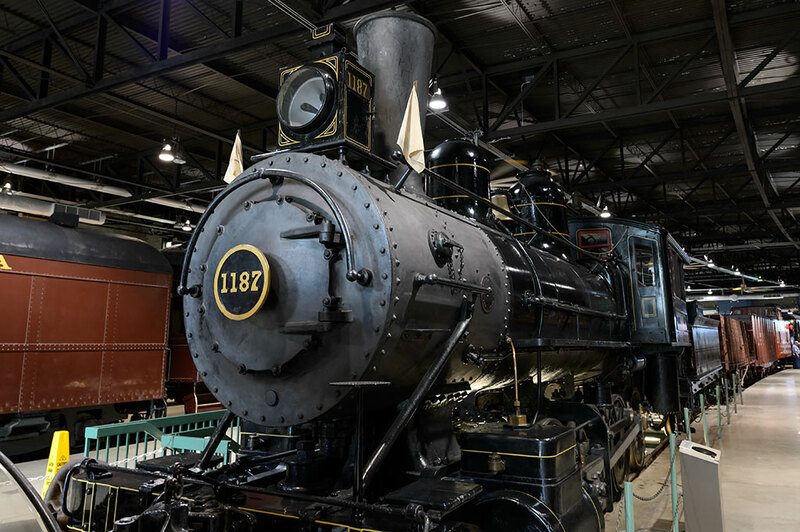 There are many steam engines in the museum's collection. In 1888 the Pennsylvania Railroad built No. 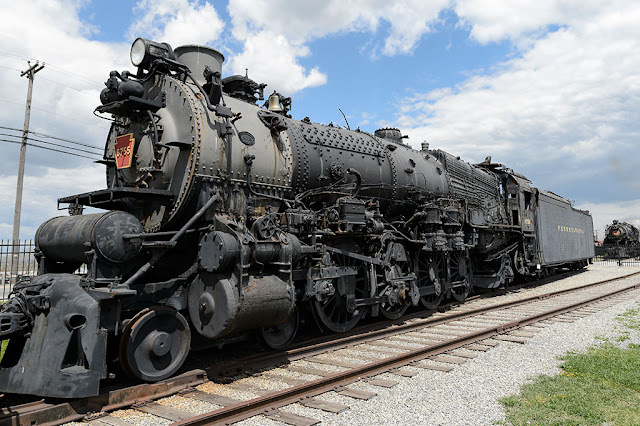 1187 in its Altoona, PA shops. 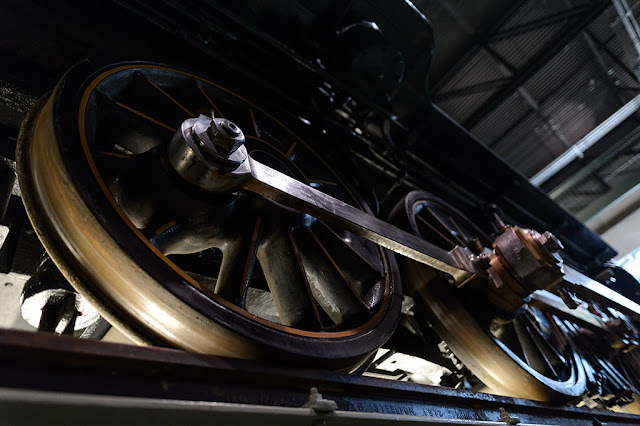 Because of the unique display of the locomotive, you can view it from above, beside, and even below. The museum does a great job with all its displays. It's not all about steam. 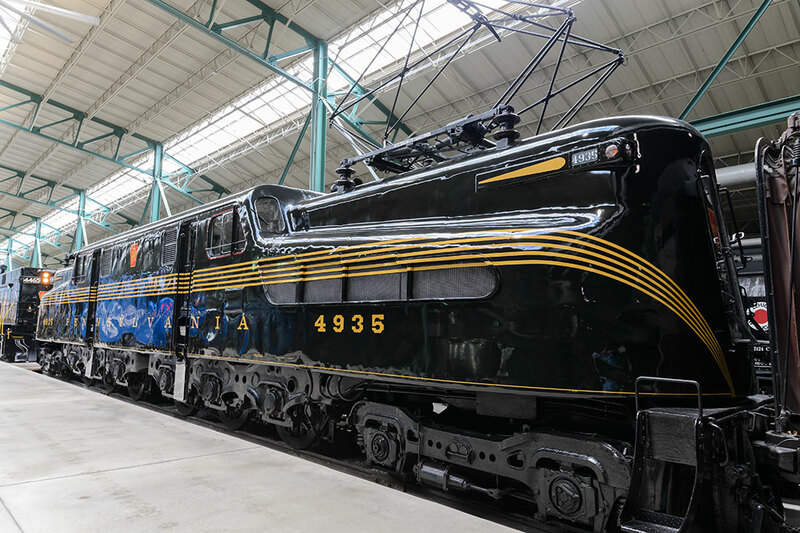 There are several other locomotives on display as well like the Pennsylvania Railroad GG1 #4935. 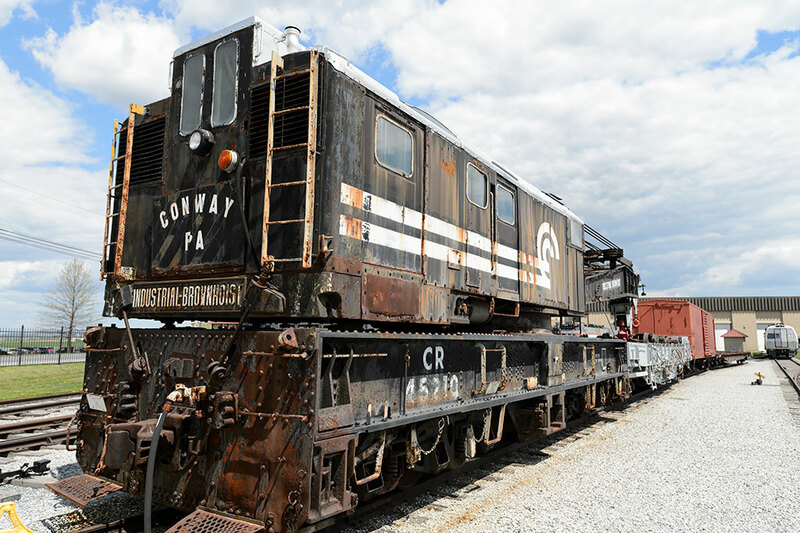 Built in 1943 at the Altoona shops, this beautiful electric locomotive hauled passengers on the Northeast and Keystone corridors until 1983. 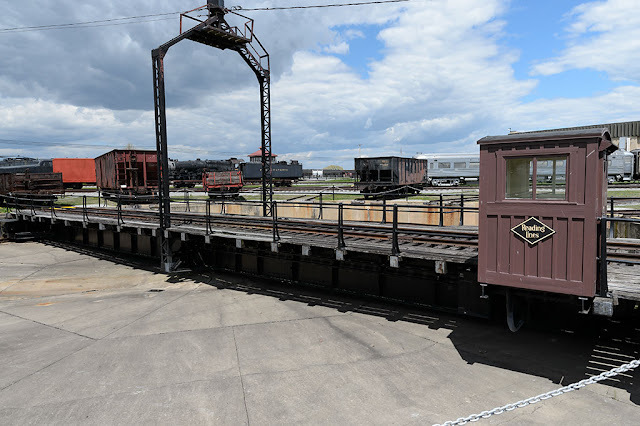 The Railroad Museum of Pennsylvania also houses trains of a smaller size. 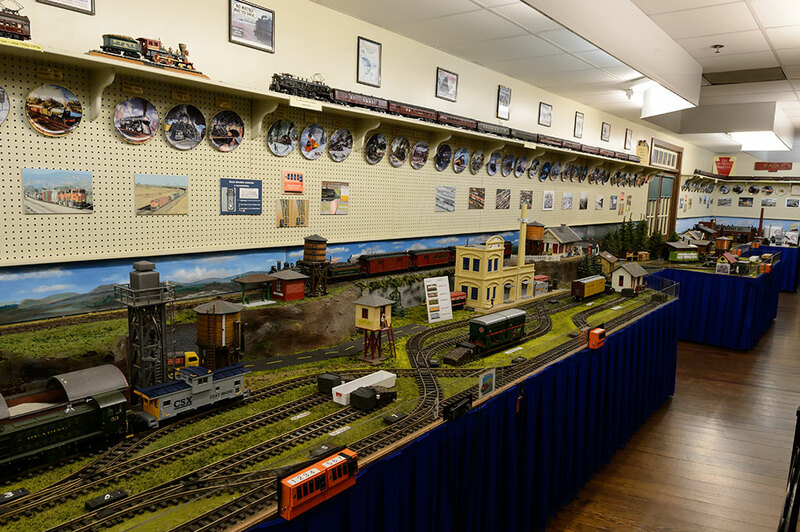 Over in the Railway Education Center you can find model trains that help teach youngsters how the railroads operate. Outside you can find many larger pieces waiting for restoration. 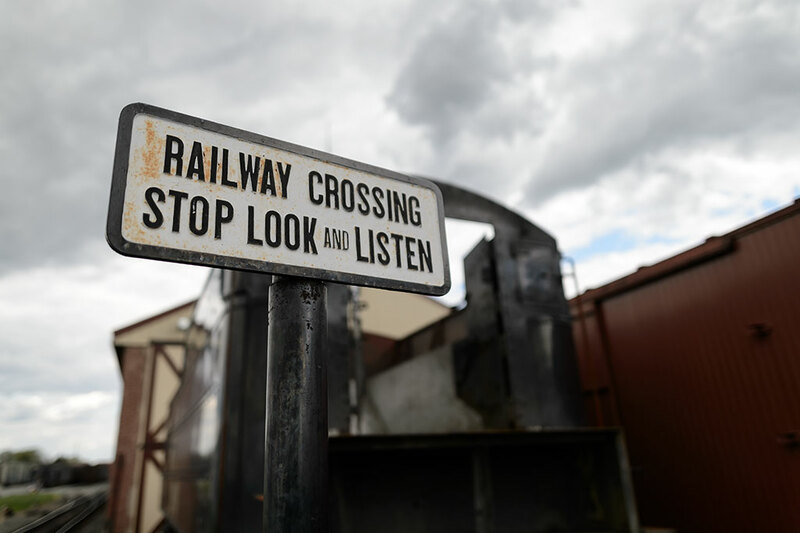 Around the 1928 Reading turntable you will find more steam locomotives like the rusty PRR M1b #6755. 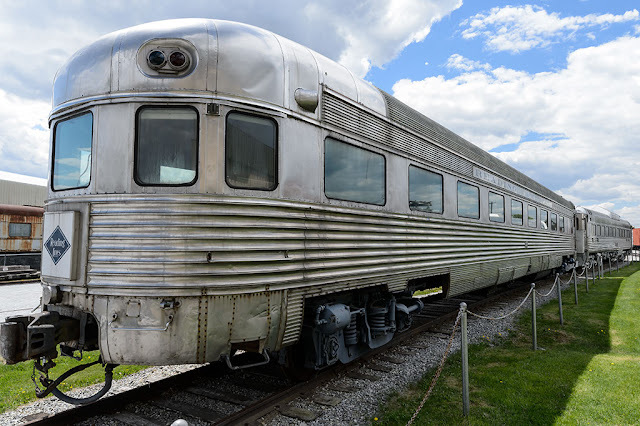 It was built in Juniata in 1930. Other cars outside include Reading Class POa Observation Car RDG 1 built in 1937 and CR 45210 (Ex-CR 50212/EL 03302) built for the Erie Lackawanna in 1954, transferred to Conrail in 1976.